Question: Respected doctor, am 36 years old man, suffering with allergic rhinitis for last 15 years, i have taken many Treatment but no effect, Why allergic rhinitis comes? 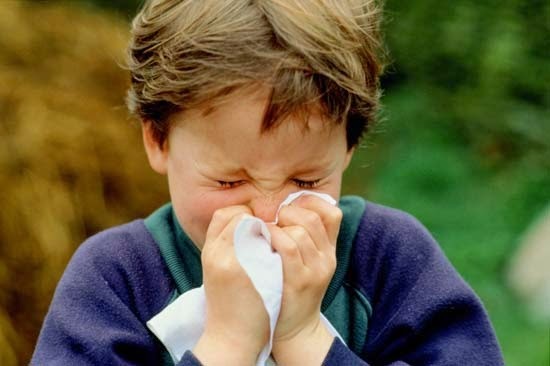 Is there is any treatment in Homeopathy system of medicines for allergic rhinitis? Burning sensation of the palate and throat. It is often aggravated by a food allergy, the most common being an allergy to milk. Allergic rhinitis is most common in people with a family history of similar complaints or a personal history of eczema, hives (Urticaria), and/or asthma. Common cold is a problem that is faced by almost everyone and not once but many times in a year. It usually lasts for a period between 3 to 10 days. Well, it is not a chronic disease but then the patient tends to feel miserable during the first few days. There is a myth about cold that cold season is a major factor responsible for giving rise to common cold. But that’s not true. Infact there are different kinds of viruses that cause cold. Some causes of common cold are psychological stress, allergic disorders, menstrual cycles and person-to-person infection etc. Common cold symptoms consist of soreness of throat, nose blocking, sneezing, headache, and pains in the body and rise in temperature. Cold is basically a problem that starts in the nose and throat, but gradually tends to affect the whole body. So, take remedial measure at the right time so that it doesn’t become a big problem. Symptomatic Homoeopathic medicines works well for all types of Allergic Rhinitis. Homeopathy medicines acts best without any side effect.